Yes. Pac-Man had a story. Did you know Pac-Man had a story? It did! And we knew this much in the ’80s. There was Pac-Man, and then there was the lady whose courtship we all learn about in her cabinet game. 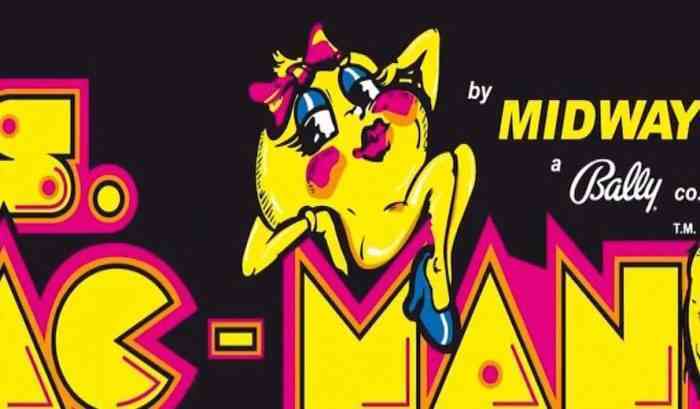 Ms. Pac-Man achieved higher success than her life-partner, whom, if her honorific is to be believed, she never married. She was a modern woman who didn’t need to be owned and he loved her for it. They eventually had a child together, whom you meet at the end of her game as a stork drops him off and Jr. Pac-Man materializes. 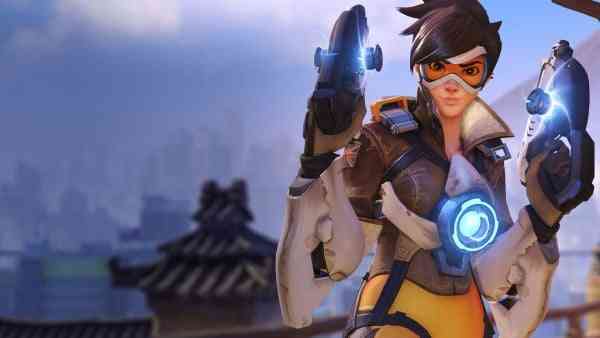 Overwatch, the massively successful team-based FPS, has some of the best background lore thanks to Blizzard writers, and the story of Lena Oxton, known as Tracer, is no exception. She is more than just the time-bending, dual-pistol wielding mosquito girl that drives you crazy when you just need to get that payload moving. In December of 2016, Tracer was the first character in Overwatch to be outed as canonically gay in their release of the Christmas edition of the digital comic book in which we see Emily for the first time. We only get a glimpse into their love, but the fangirls have been adoring since we got the first glimpse into the purity of their love as they exchanged their holiday gifts. Voice lines were added for the event, one where Lucio asks if Tracer and Emily want to hit the slopes with him, and a second where Tracer considers visiting her while in King’s Row. A tag with Emily’s freckled face was also added to Tracer’s inventory, cementing them as way too adorable for words. We only see them together for a short time, but Fallout 4’s Nate and Nora had a marriage that was so realistic and immersive that it almost makes the rest of the main plot forgivable. 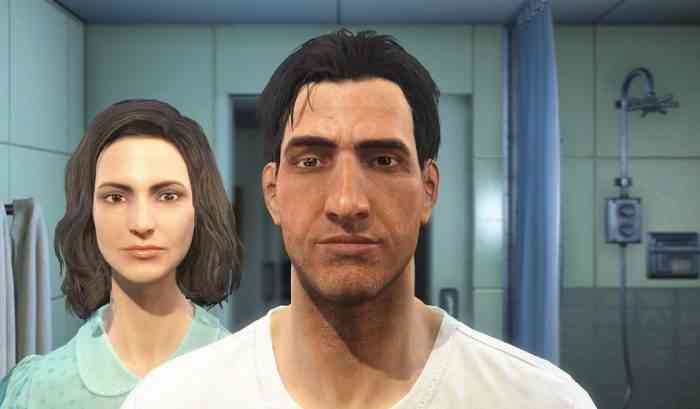 In the opening of Fallout 4, we enter their marital home on the day where Nate is about to give a big speech at the Veteran’s Hall and we are immersed into a world where this couple is loving, comfortable, honest, and sarcastic. You believe them, you believe their partnership, and you are excited about their new baby. 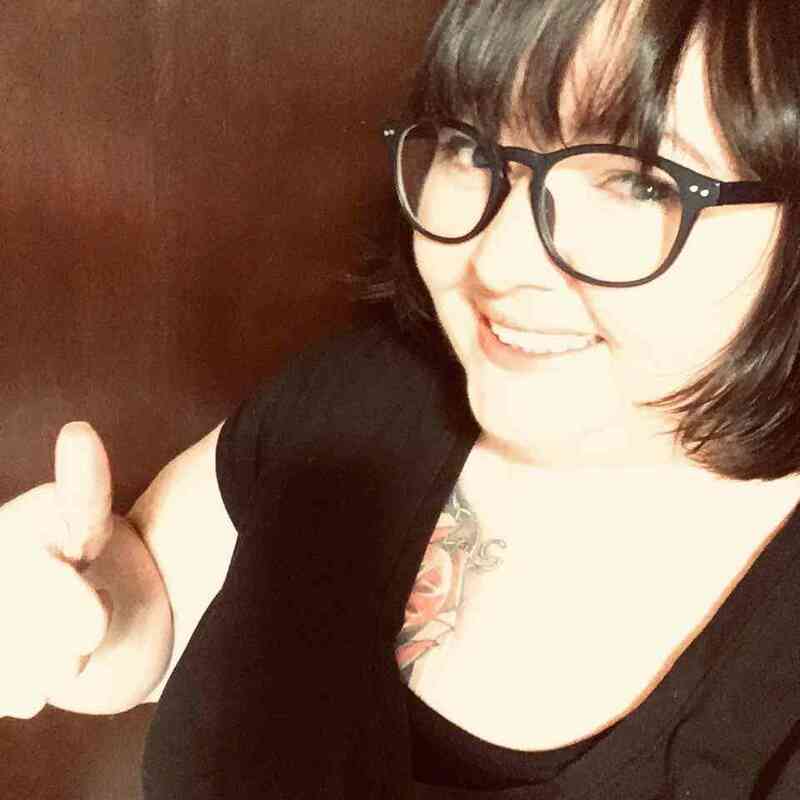 What happened to them is cemented in tragedy as the bombs fell and they ran off to the false security of Vault 111 and became victims of events spanning two centuries. Whether you play as Nate or Nora, the story is the same. Their one true love died in the vault and no matter who in the wasteland you try and warm your heart and other parts with (“I never knew you could do that with Mutfrut!”), for Nate and Nora it all goes back, at all times, to the heartbreak of losing one another and trying to save their child — the only memento left of their happy, nuclear family. Click thru to Page 3 to see more awesome video game couples!